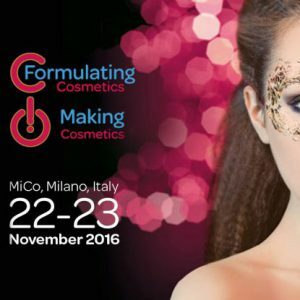 NEWS & EVENTS – Akema S.r.l. 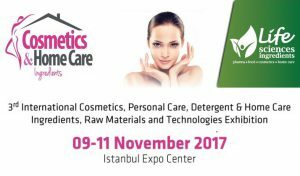 Archive from category "NEWS & EVENTS"
This year we are launching our new product Kem Wipe for the gentle & effective preservation of wet wipes and sensitive cosmetics. 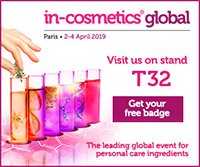 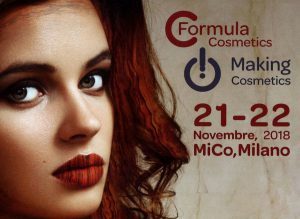 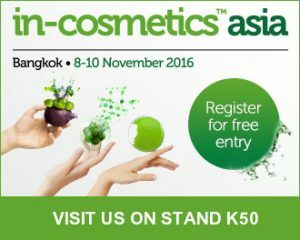 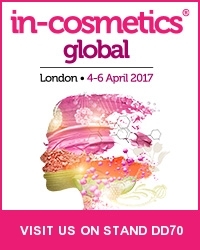 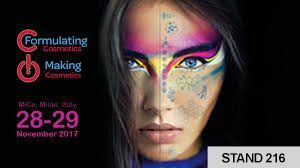 We are delighted to meet visitors & customers to introduce our portfolio of cosmetics actives & preservatives and to give greater details about our newest products. 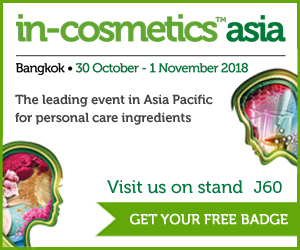 Visit us to learn more about our new preservative Kem CP, an efficient and water soluble option for the broad pH preservation in rinse-off, leave-on and wet wipes, particularly suitable for aqueous systems & clear gels.